Our Real Estate Expertise Gives You The Edge! Finding the best real estate agent can make all the difference. Our expert team of Arizona real estate agents specialize in the Mesa, Tempe, Gilbert, Chandler, Queen Creek, and Scottsdale areas. Let Edge Realty Arizona help you with your next real estate transaction in the Phoenix Metro area and experience the difference a well trained and qualified full time agency can give you. Our success selling homes is directly related to our “Active Marketing Plan”. We don’t believe in just listing a home and waiting for a buyer to come. We believe in actively contacting buyers through daily prospecting and working with the other top Buyers Agents in the local market to get your home sold. With Over 18 Years In Business As Real Estate Agents In Arizona, We've Seen It All! Our vast experience in all aspects of real estate help us do our most important job, help you have a smooth and successful home buying or selling experience in Arizona. If you're a seller, you want the right price for your property & we can help you get it! Don't fall into the trap of a "selling your house today" company who will shortchange you in the transaction. We help our customers make more money by marketing to a wide audience of home buyers in AZ. First time home buyers need help in two critical areas. First finding the right lender and second finding an experienced Real Estate Agent that will put their client’s needs first. Real estate commissions are paid by the Seller so first-time home buyers are often surprised to learn hiring a Real Estate Agent is a completely free service! The number one questions all buyers have is, "How much will my payments be?" Use our handy mortgage calculator to get an idea of how much you can expect to pay. These numbers are not actual quotes, but will help you see how much you need to put down, or the price range of home you can really afford. Selling your home can be daunting. Let our experienced selling agents help you get top dollar for your home. We will check current home values in your area, help you understand any needed repairs before listing, actively pursue buyers for your home, and negotiate on your behalf. We'll make the process as painless as possible! WANT TO LEARN MORE? SCHEDULE A MEETING WITH EDGE REALTY TODAY! We share our clients’ aspirations of having a smooth buying or selling transaction. We work to understand their needs, and align our services accordingly — so they know we’re in this together. 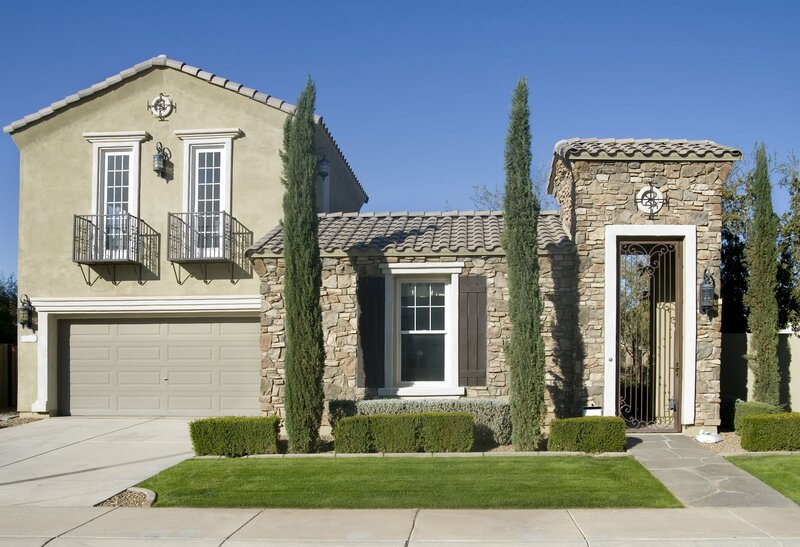 We are a group of real estate professionals in Arizona with relentless desire for our customer’s satisfaction. Scott Harris formed Edge Realty in 2010 to better serve his clients and now acts as the Broker and Owner of the firm. 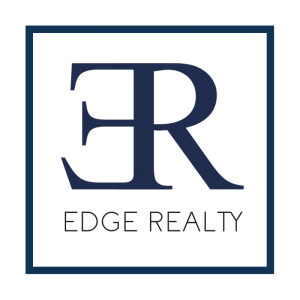 Edge Realty has a team of agents that specialize in any type of real estate from land, investment property, income property and residential property. We work with investors, first time home buyers, and normal buyers and sellers. Having sold hundreds and hundreds of homes we understand the process and have solved every problem that is likely to come up. Our experience allows us to give our clients superior customer service. We provide free advice and informal valuations of your property. Scott Harris has been selling Real Estate full time for 18 years. Jared Harris has been selling Real Estate full time for 10 years. "We have used Scott for 2 home purchases and Jared for a sale of one of our homes. Both Scott and Jared are extremely professional and have a great understanding of the Arizona real estate market. We were able to tell them just what we were looking for in a home, our price range and they took care of the rest! Our selling of our home went well too! In no time we had a buyer. So grateful for their help and experience to guide us." Scott Harris has helped us (my wife and me) purchase five investment single-family rental properties in the Phoenix area. He has been always been professional and dependable. Very easy to work with. We’ve also appreciated his investment advice. I highly recommend Scott as a great real estate agent. "We've been very impressed with Scott's professionalism and pleasant manner. He is organized and helped put our home up for sale in a timely manner. Lots of internet visability. We would recommend Scott to anyone looking to buy or sale."